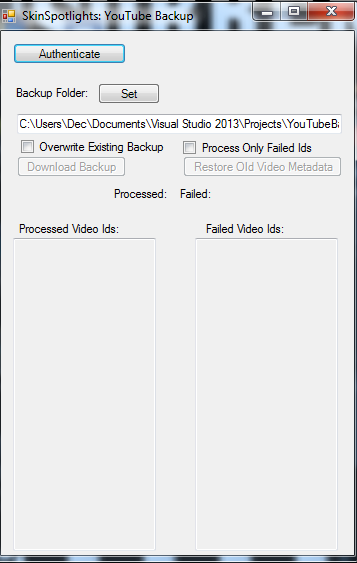 YouTube Backup will back video Metadata, currently it will back up, Title, Description, Tags and Video Category. 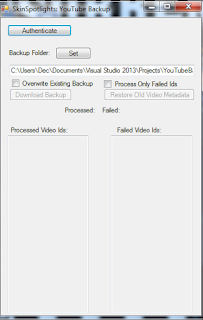 YouTube Backup is an application which uses the YouTube Public API in order to download all your data incase you need to restore it. In order to use the software you need to go to the Google Developer Console and create an API Key. Accept any Terms and Services and click "Create Project", give it any name you desire. You must Enable the API you wish to use otherwise the tool will give a weird error. Once enabled, click on "Credentials". Click "Create Credentials" and "OAuth Client ID". It might ask you to set a Project Name in the Consent Screen, so just do that and it will take you to where you can choose what type it is and just Choose "Other". 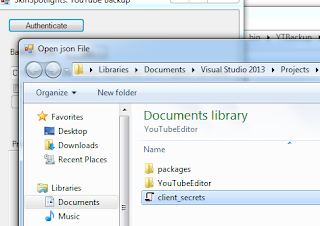 Download the JSON File, when you run the YouTube Backup Software you need to "Authenticate" in order for it to have access for it to download your Title/Description/Tags and that JSON file is needed in order for it to have access to the YouTube API. 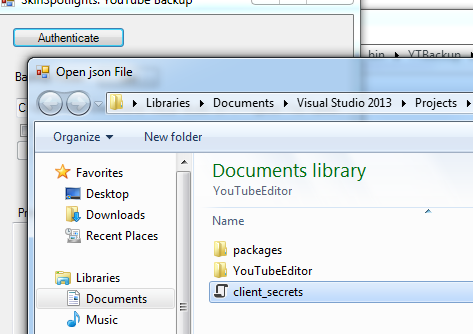 During Authentication you might be asked to choose which YouTube Channel you want to link it to. For Security: I recommend the auth token to be deleted from the developer console after you've made a backup or restored a backup, while the only way someone can abuse the auth token must have direct access to your PC its always better to be safe than sorry. There is no effort in creating a new auth token and downloading it when you need to use the tool.